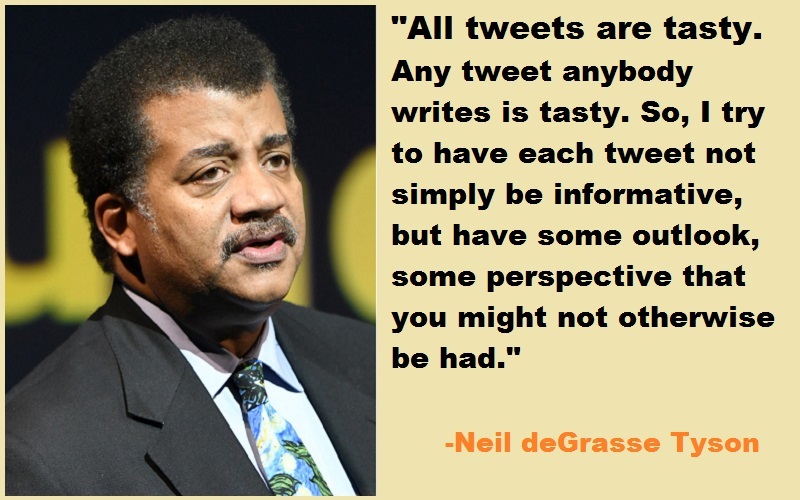 Neil deGrasse Tyson:- Neil deGrasse Tyson (born October 5, 1958) is an American astrophysicist, author, and science communicator. 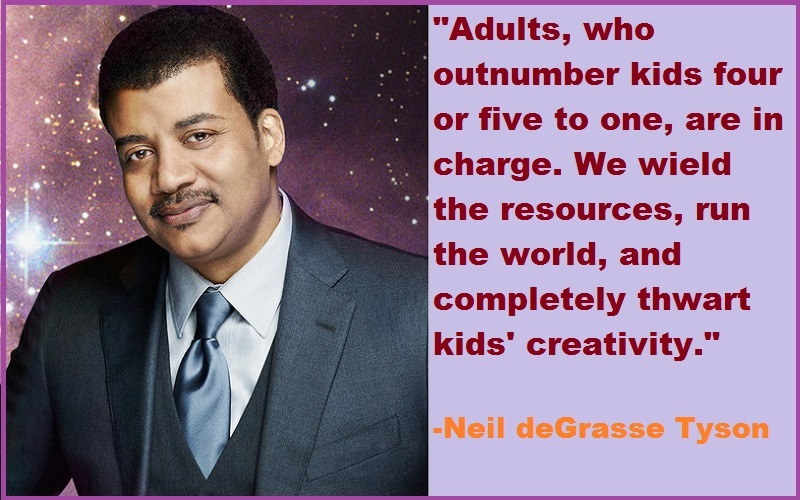 Since 1996, he has been the Frederick P. Rose Director of the Hayden Planetarium at the Rose Center for Earth and Space in New York City. The center is part of the American Museum of Natural History, where Tyson founded the Department of Astrophysics in 1997 and has been a research associate in the department since 2003. 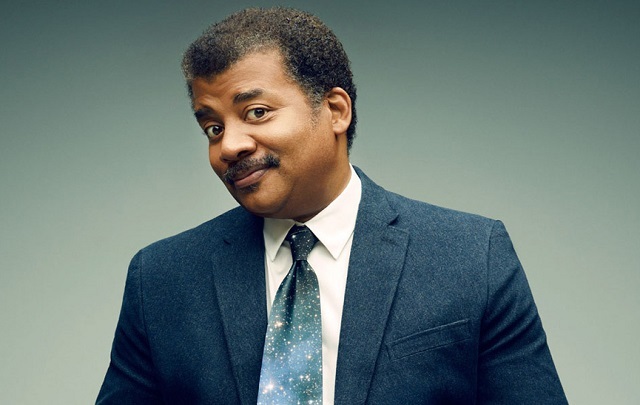 From 1995 to 2005, Tyson wrote monthly essays in the “Universe” column for Natural History magazine, some of which were later published in his books Death by Black Hole (2007) and Astrophysics for People in a Hurry (2017). During the same period, he wrote a monthly column in StarDate magazine, answering questions about the universe under the pen name “Merlin”.